Around two months back we had announcement regarding SAP Cloud Platform Open Connectors, it was in my to be explored Learning Continuum(Thanks DJ Adams for this post) list for a long time. 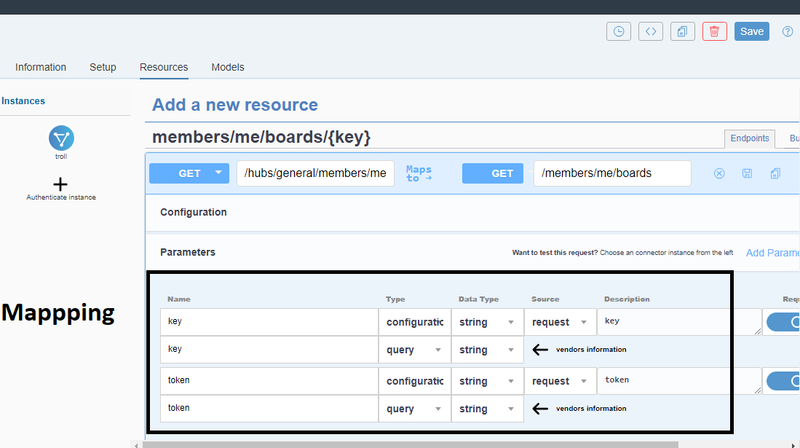 Recently we had this great blog series related to SAP Cloud Platform Open Connectors published by Divya Mary , so thought of finally exploring it. 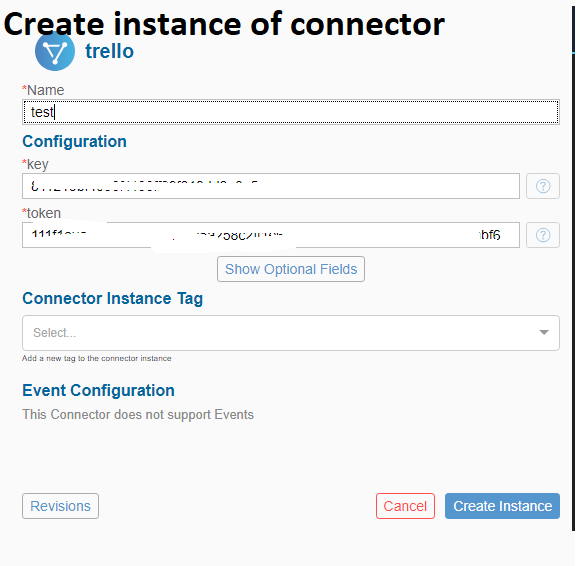 We have around 150+ connectors already available but sadly Trello is not part of it as of now, so thought of making a custom connector for Trello. So this blog we will see how do make a custom connector. Check if we have Trello API’s available? In the world in which we are living we can not exist without an API, and so does Trello. It has its own complete list of API’s and provides detailed information on how to use them here. In order to use its API we need to have two things one is developer key and another is secret token. All I have to do was click on this link get my developer keys, same place it provides the option to generate the secret token. Trello’s API’s exist, what next? What we did was choose Connectors-> Create Custom Connectors. We have specifically chosen authentication method as Custom as we are going to pass our API key and secret token in the URL. We will in later steps how to store it. So moving on Click on Setup and add the Trello API details in Properties tab like URL etc. Be careful with the base URL whether your are adding “/” here or you want to add it in the endpoint. Leave authentication blank and move to configurations tab. 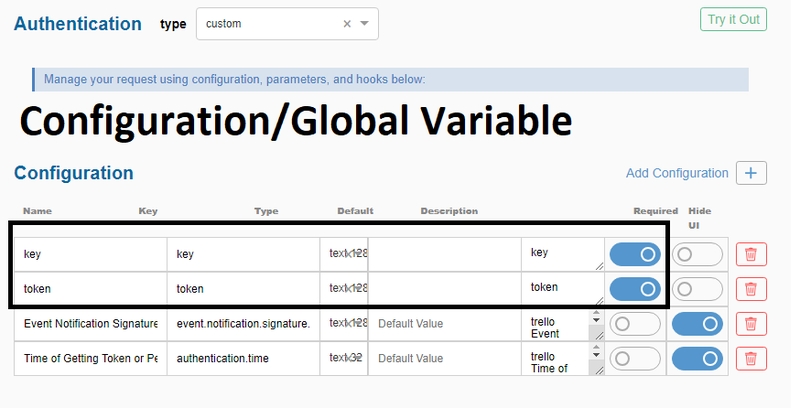 Configurations tab is where you define what all values you want from the input during initial connection, for example API key and token. These are like global variables they can be accessed in different API calls without the user entering it again and again. We have defined Key and token as those variable. We can leave the rest parameters, hooks and events as it is for now,those will be covered in the coming blogs.Next step is to Go to Resources and add your endpoint. 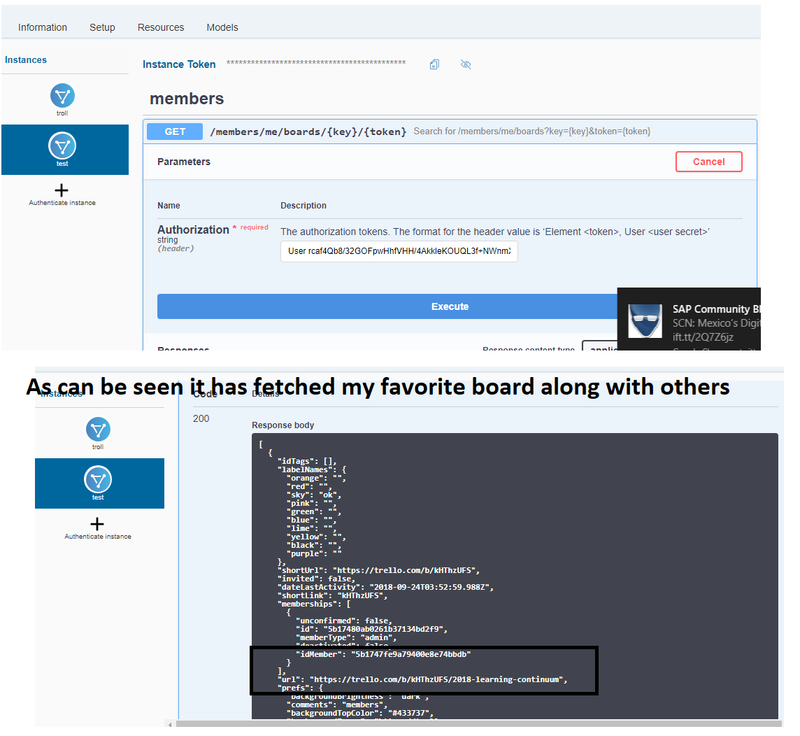 We are going get the details of the boards created in Trello via /members/me/boards endpoint, so we will add it. Important and tricky thing here is the parameters. We need pass our API key and Token in the request then only it will fetch so that is where we have done the mapping from our side to vendor side. The key and token values which user will provide while creating initial instance will be reused. Skelton is ready how do we test? Next step is to test our endpoints how do we do it? First step is to create an instance of the adaptor as shown below. Next is to test and as we can be seen we are able to successfully fetch detail of the boards created in Trello by me. Since now we have the basic set up ready, in coming blogs we would like to explore more features and share the experience. Feel free to provide your feedback! Thanks Nabheet, always great to see your experiments and investigations!